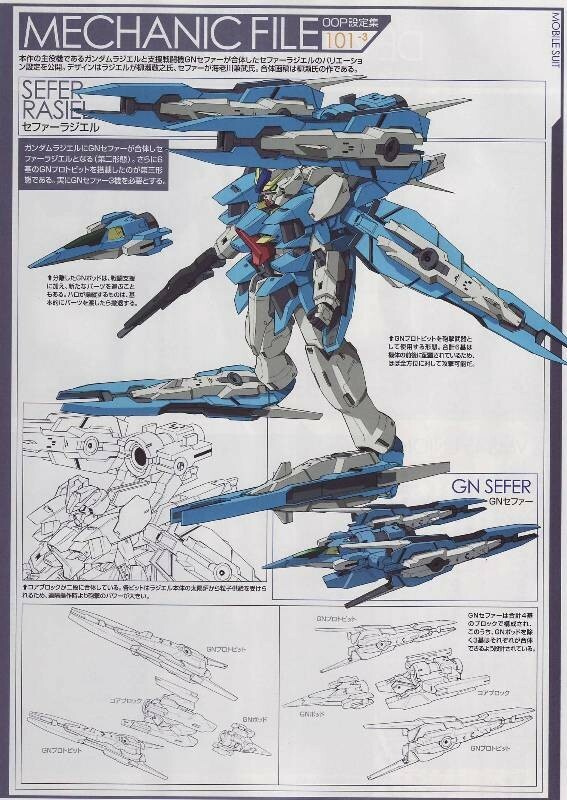 * When Gundam Rasiel combined with GN Sefer, they become Sefer Rasiel. 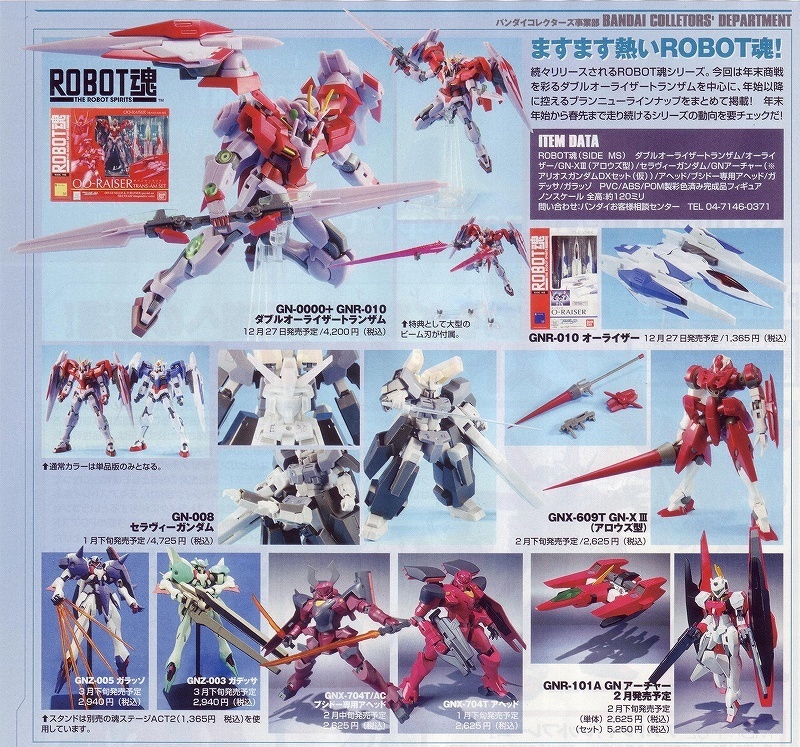 I can’t wait for PG Red Frame…I can’t…..AAAhhhhhhhh…..March 2009???…AAAAhhhhhh….. 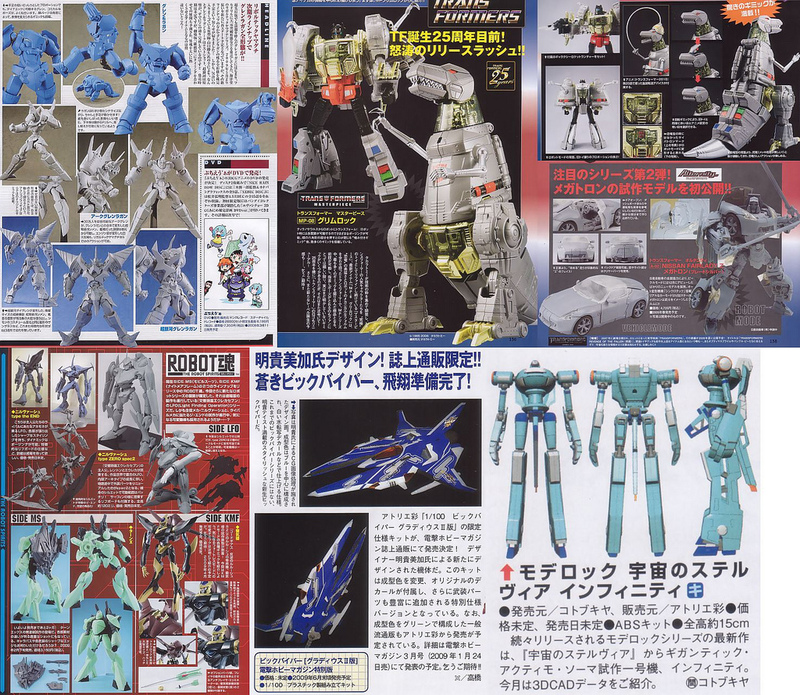 Sorry Folka, I can’t find any scans of Super Robot Super Station. is there a torrent out there for this? 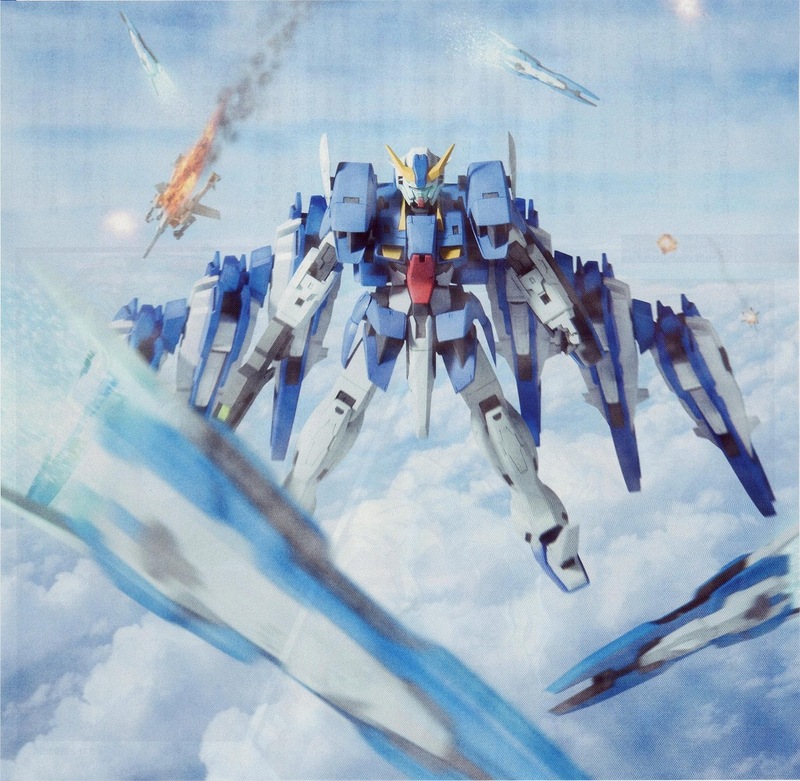 Sefer Rasiel at the end of the day is just another rehash of Hi-Nu Gundam and you can tell that by looking at the fin-funnel like wings. 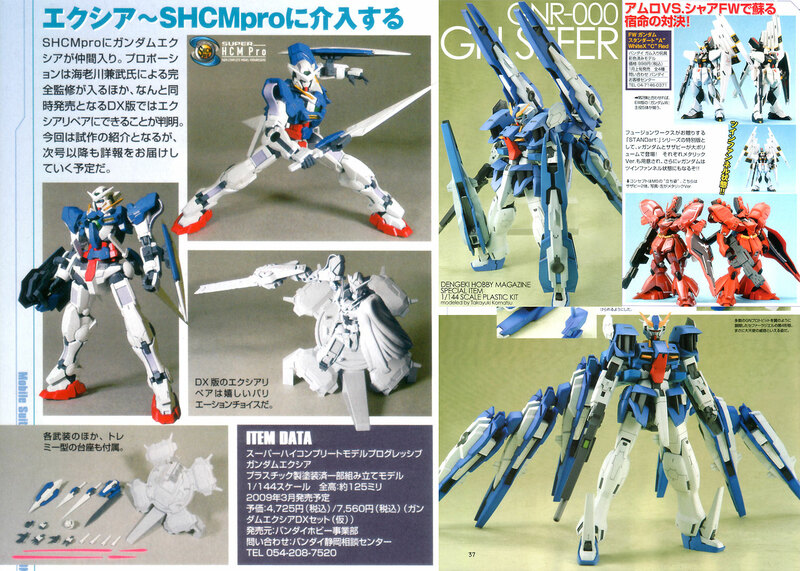 Jeez, when will Bandai ever stop rehash and spam old Gundam designs? 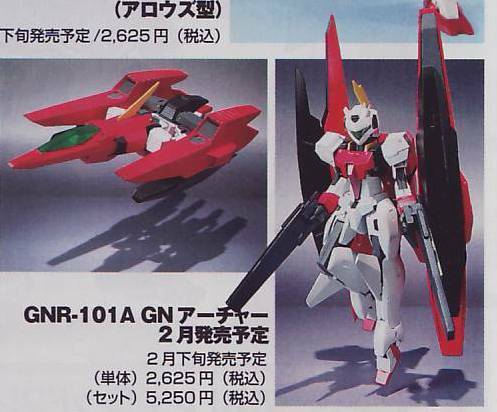 It’s been long since a MSV got a 1/60 treatment and the last time was the 0079 MSV line. 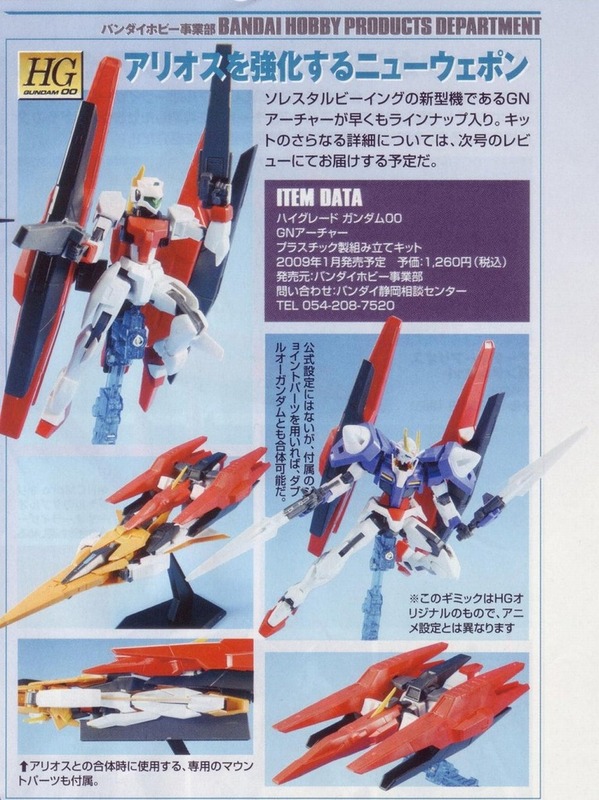 Astray series no doubt are the best SEED design I came across and they are way better than today’s 00V and P.
V, are you got another delusion because can’t buy MG Hi-Nu? 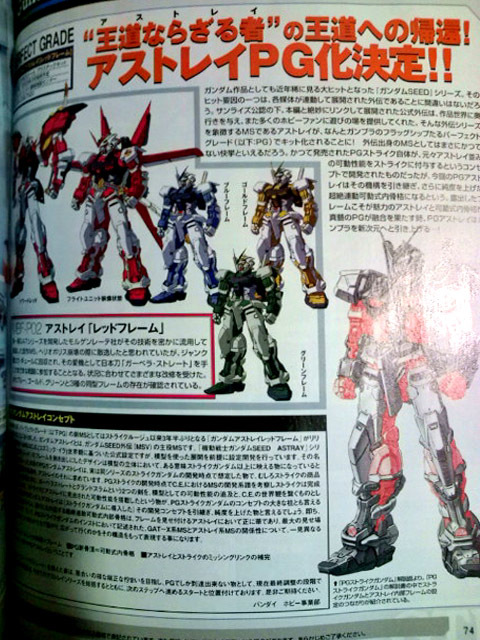 always see new design gundam as old design. What a pity. You should check up your eyes to closest vet. does someone have a torrent or a PDF of this issue?